One of our Calabash families is in desperate need of our help. 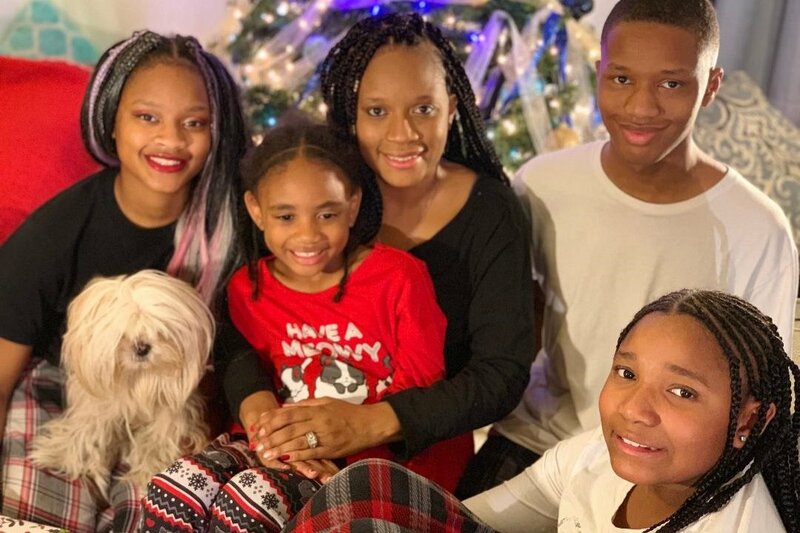 Eboney Thompson, a single mother of 4 including a Calabash Kinder and 3rd grader, was diagnosed with stage 4 breast cancer in late December. The cancer has metastasized to her lungs. 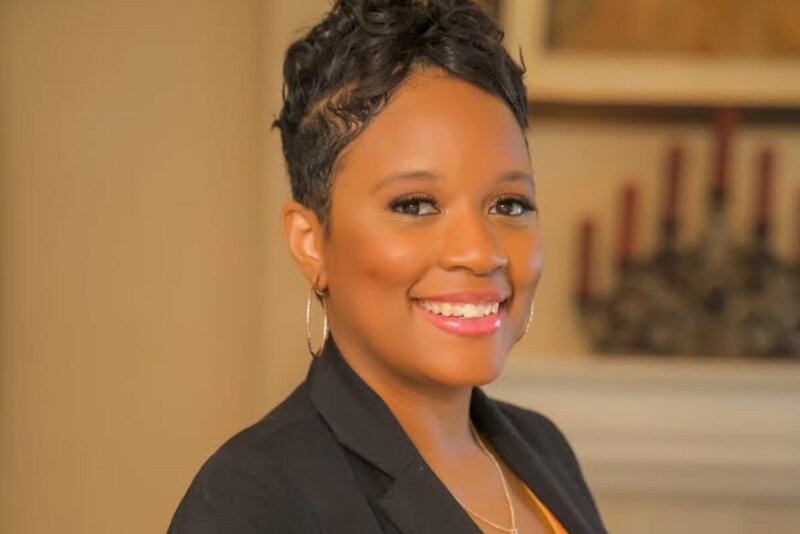 Before her diagnosis, Eboney was a writer, life coach and entrepreneur. For the past few months she has been unable to work and with her minimal insurance, the medical bills are piling up. She's been in and out of the hospital as she undergoes a 3 month treatment of chemotherapy. 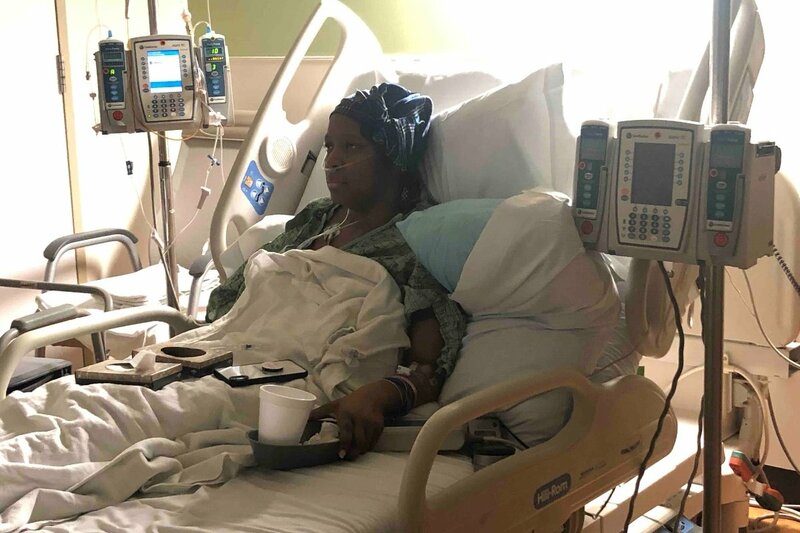 She's been fortunate to have a good friend helping to drive her two Calabash kiddos to/from school each day, but her mounting medical bills and the day-to-day expenses for her family are causing so much additional stress for the whole family. This is where we as a community can help. A MealTrain is being set up to help cover some meals over the next few weeks, but this additional financial support would give them flexibility in their meals and help them to cover a number of other expenses. I'm amazed at how strongly our Calabash community comes together in moments of crises and I hope you'll consider making a donation to help support one of our families. Any contribution makes a difference. GoFundMe takes 2.9% to cover credit card processing fees and $.30 per donation -- that's it. Please share with friends and family if possible and let's try to help this Calabash family in their time of need. Thank you in advance for your compassionate support! In 3 days we have raised over $8K for Calabash mom Eboney Thompson and her family. She reached out from the hospital yesterday and asked that I pass along her most heartfelt thanks to this incredible community. The response from our Calabash families (and beyond!) to both the GoFundMe and the MealTrain was so swift and so generous, she is overwhelmed. She spoke through tears and said she had trouble finding the right words to express her thanks. She was discharged from the hospital yesterday after a week in emergency/ICU. For now, she is home but is very weak. At this point she's not even halfway through her chemotherapy treatments. I have done an initial withdrawal against the GoFundMe and that money will help with her immediate expenses, but she has a long road ahead. Parents and teachers are offering their help in so many ways. The outpouring of compassion and love for Eboney and her children reminds us yet again that our Calabash village truly is a family. And to friends of Calabash families who were compelled to donate, on behalf of this sweet family I sincerely thank you for your support.